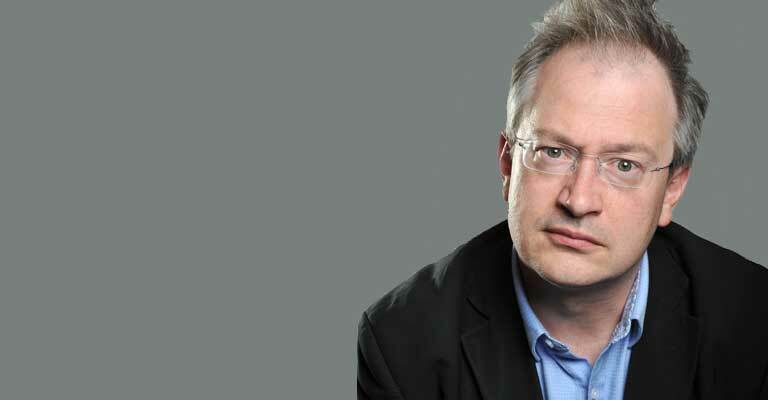 Robin Ince – co-host of Radio 4’s multi-award winning Infinite Monkey Cage – has been wondering what’s going on in his mind. So he’s been inside MRIs and found himself being experimented on by psychologists to find out what makes him tick and maybe what makes you tick too. What kind of brain does it take to make a comedian, and is shouting at people for money really good for you? Part of the Brain Zone series of events and activities devised to celebrate the opening of the new Brain Zone at Life Science Centre. The Brain Zone is supported by the Wellcome Trust.